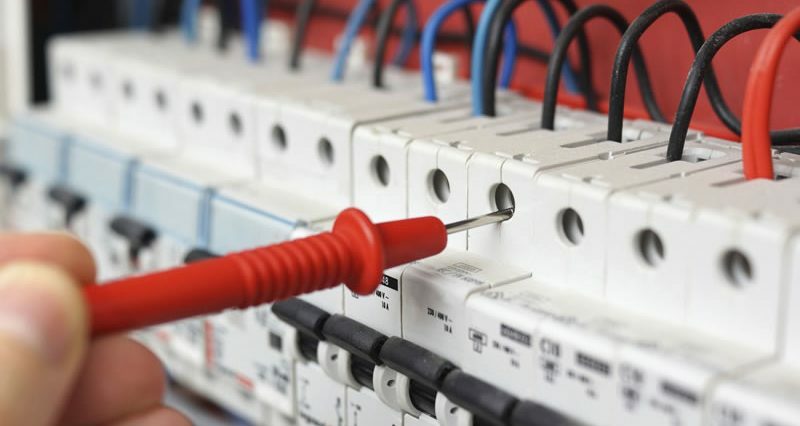 The School of Electrical Engineering trains the professional with a firm knowledge in formal sciences and engineering and with special focus in the field of electric energy. Design, install and operate electricity plants.Plan, executes and evaluate electrical systems. Private and Public companies dedicated to generating, projecting,transporting and distributing the use of electrical energy. Consultant and contractual companies dedicated to the design, assembly, supervision,maintainance and repair of electrical systems. To carry out the profession in an open-minded way . University teaching and specialist investigation.